Owners of the unlocked HTC U11 can expect a treat to help them get through their post-holiday weekend Monday blues. According to a tweet from Mo Versi, HTC's VP of Product Management for the Americas region, the unlocked version of the U11 will receive the Android 8.0 Oreo update tomorrow (Monday, November 27th). This comes about a week and a half after HTC began rolling out the Oreo update for U11 owners in Taiwan. 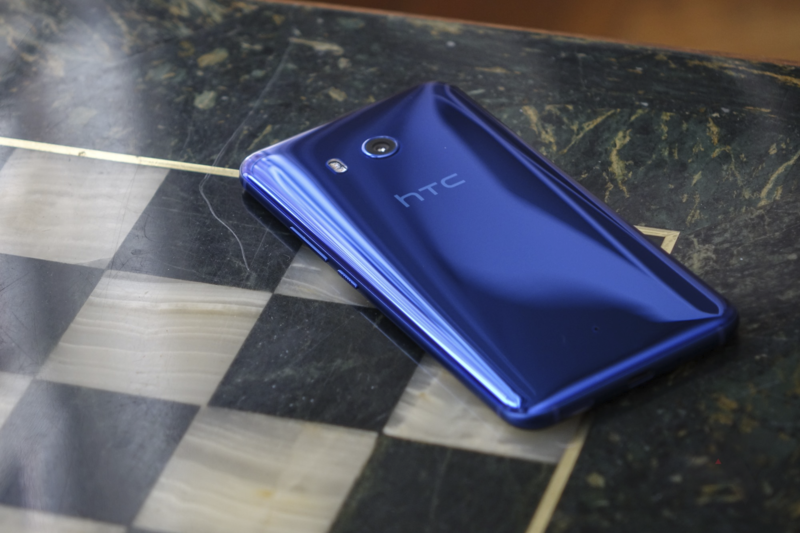 The U11 updates mark the first step for HTC making good on the promise it made back in August to bring Oreo to the HTC U11, HTC U Ultra, and HTC 10. In the reply thread to his tweet, Mo confirms that the U11 Life will also get the Oreo update. He didn't give any details on timing for the non-U11 devices, only going as far as saying that "It's coming soon." Mo also said HTC is working with Sprint to get the Oreo update out to U11 owners on that carrier "as quickly as possible." It's worth noting that Mo covers the Americas only, so owners of the unlocked U11 in other regions should expect a separate update. This has become something of a tradition for Mo: Around the same time last year, he took to Twitter to announce the Nougat update for the unlocked HTC 10. If you own an unlocked U11 in the Americas, check your phone for an update tomorrow, or check HTC's "Updates & Downloads" page for the U11 for details and download instructions.